Max-Flo XL is the latest addition to the proven Max-Flo™ line. 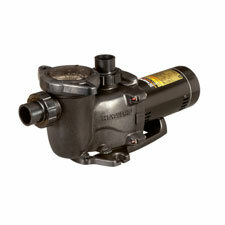 It’s the ideal self-priming, medium-head pump for entry-level new construction and aftermarket applications. Max-Flo XL’s advanced hydraulics deliver the performance and reliability pool pros need, while its silent operation, conveniences and exceptional value will make it a favorite with pool owners.